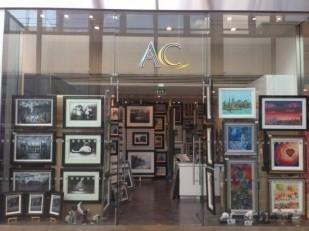 AC Framing Gallery is part of an independent, family run company with nearly 40 years experience in the picture framing trade and have been providing high quality art and picture framing to homes, offices, Schools, restaurants, hospitals, show homes, hotels, care homes and interior designers and many more during this time. 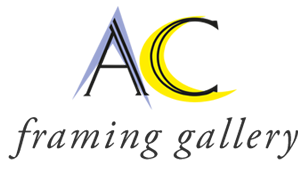 AC Framing Gallery's NEW Website is home to a stunning range of Fine Art Prints, Canvases, Limited Edition Prints and Originals from some of the best known artists from today and the past. We work with the best publishers and artists from the UK and further a field to bring you an amazing collection of affordable art from classic and contemporary artists. We do hope you enjoy the experience of both the new website and the excellent staff here at AC Framing Gallery and if you cannot find what you are looking for or have any questions regarding our artwork or framing services please feel free to contact us.